Many congratulations to Michael Heard who won on HOME RUN at Taunton today for his boss David Pipe, giving him his first career win. Michael has worked at Pond House since the start of this season and appropriately Home Run carries the colours of David’s father Martin. 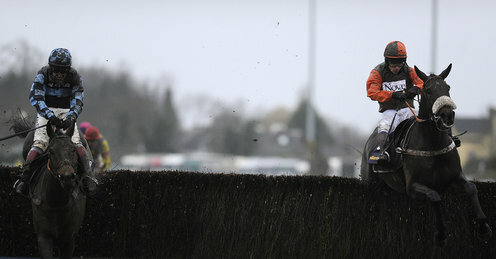 Editor’s note: Michael went on to ride a treble at Wadebridge point-to-point the following weekend – well done Michael! Victorious today were no less than six amateur jockeys winning seven races around Great Britain – literally North, South, East and West! 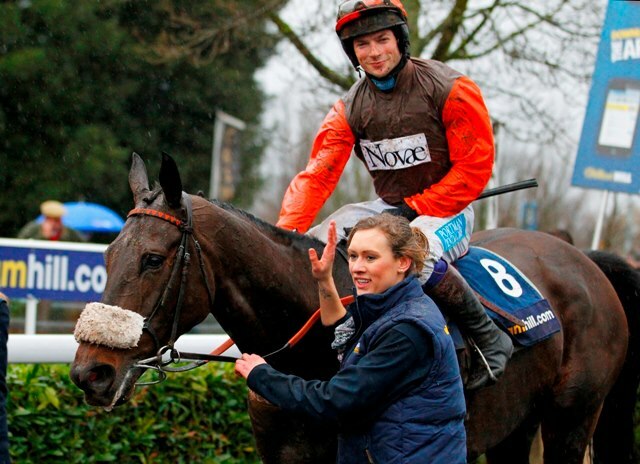 Sam Waley-Cohen enjoyed a double with RAJDHANI EXPRESS winning the Novice Chase at Kempton before Sam’s sensational win in the King George with LONG RUN. Meanwhile at Market Rasen Jeremy Mahot won the Selling Hurdle with THE SOCIETY MAN trained by his partner Sara-Jayne Davies. 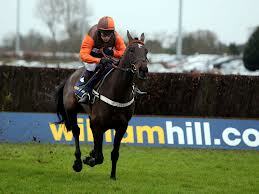 About 20 minutes later over at Fontwell Chloe Boxall won the Handicap Chase with JOIN THE NAVY. Having her first ever ride at the track, Chloe held her mount 25 lengths off the pace before kicking for home in the straight, and the waiting paid off! Trainer Kate Bucket said “She was very good but I didn’t imagine she would leave it so late!” Chloe added “He travelled too well last time so I held him up.” Chloe’s win was soon followed by Mikey Ennis victorious in the next, the Mares Novice Hurdle, for his boss David Pipe with TOO GENEROUS. Finally, Gina Andrews made her trip north to Wetherby worthwhile by winning the last there, the Handicap Hurdle, for delighted trainer Pam Sly with CHICKLEMIX. 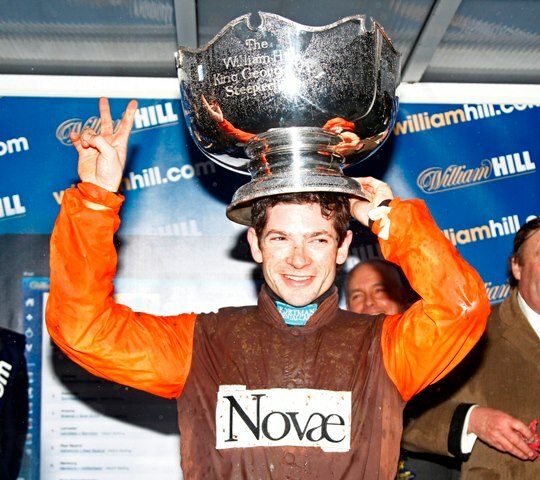 Many congratulations to all winning jockeys on a great day for amateurs! 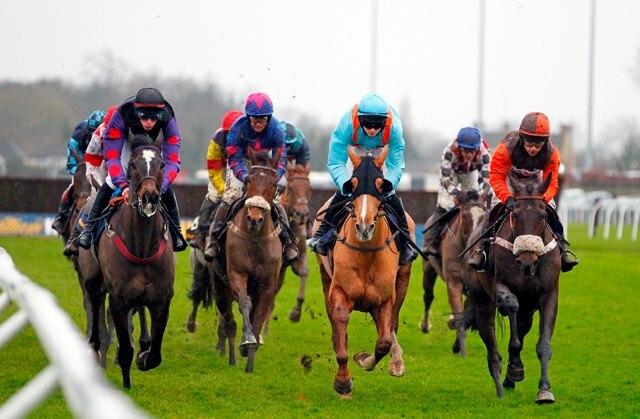 On the first day for 7 years since Kauto Star was not in the line up and on ground described as heavy for the first time since 1937, Sam Waley-Cohen and LONG RUN took on their competitors and emerged victorious after a thrilling King George VIth chase at Kempton today. The afternoon could not have started better for Sam with RAJDHANI EXPRESS winning the Novice Handicap Chase effortlessly earlier in the afternoon and leaving his rivals trailing in his wake. The winning distance was 34 lengths! But more was to come with LONG RUN waiting in the wings. Tracking GRAND CRUS and CHAMPION COURT for the early stages of the race, the partnership jumped well until a mistake at the fifth-last. 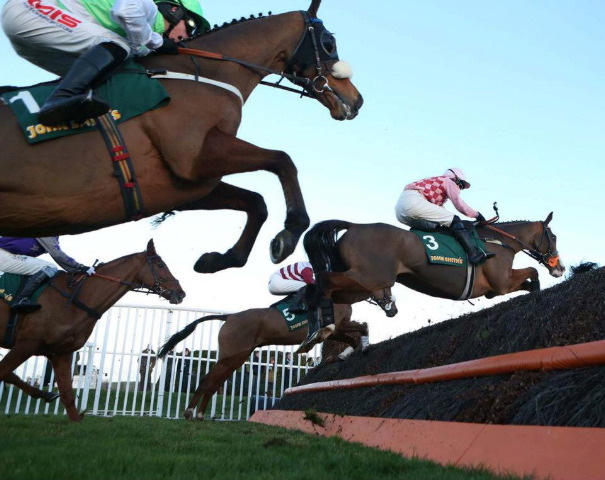 However, Sam Waley-Cohen kicked on again to capitalise on his mount’s proven stamina, but the horse wandered a little in front once turning into the home straight. Headed at the last by CAPTAIN CHRIS and Richard Johnson, LONG RUN and Sam Waley-Cohen were not to be denided and dug deep to rally courageoulsy and get up sensationally near the line to win by a neck. This was a tremendous achievement for both horse and rider. Many congratulations to winning connections! Today’s biggest field of the day at Ludlow was the amateur lady jockeys’ hurdle with 13 going to post on a torrential winter’s day. 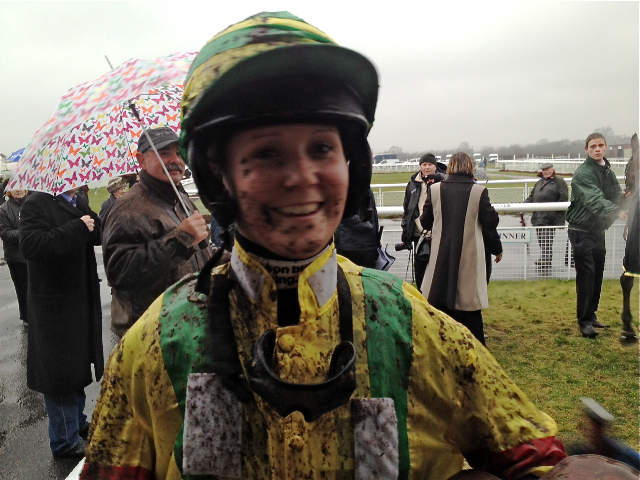 In the testing conditions the field were soon strung out and as they turned for home the final time Gina Andrews and Claire Hart led into the straight with Rachel King biding her time on Martin Bosley’s DRUSSELL to take up the lead over the last and stay on well to win by 3/4 length. 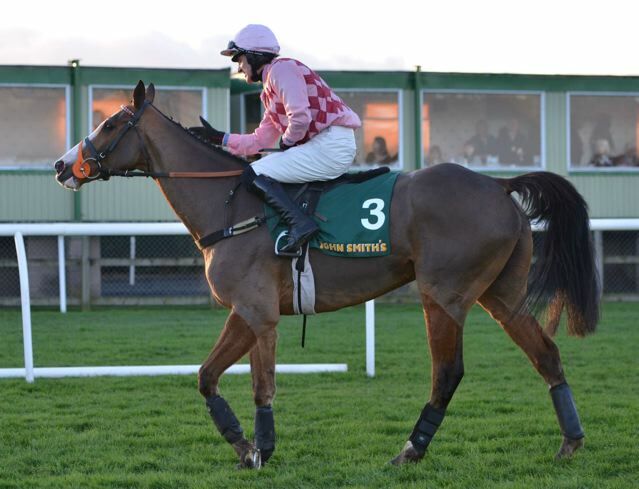 Many thanks to Ludlow Racecourse for their fantastic support of amateur jockeys, staging an amateur race at every meeting possible, and congratulations to Rachel and winning connections. 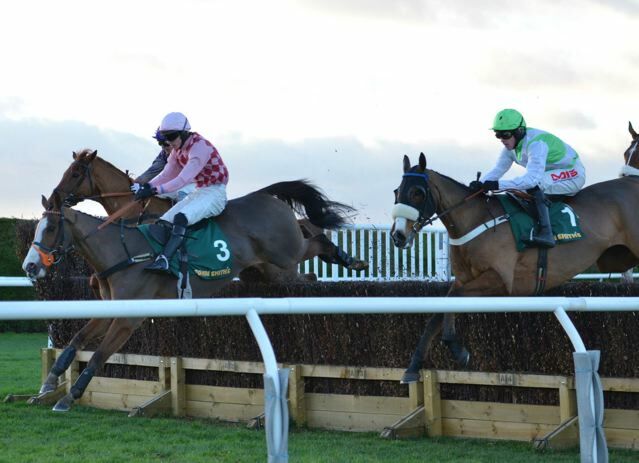 Many thanks to Carlisle Racecourse whose inaugural running of the ULTMATE LADIES NIGHT in 2011 saw 5 of the 6 pro-am races won by amateur lady jockeys. This year we lost one race to professional jockeys but the AJA are delighted to announce that for 2013 on Monday 5th August the racecard will host 6 pro-am ladies races. This unique evening of racing is the only fixture worldwide to be exclusive to lady jockeys. The AJA are hoping to be able to add Races to Come January to March 2013 to this website within a few days. Unfortunately clearance is still awaited at Weatherbys for the Programme Book Volume 1 but please be assured that as soon as this is given, we will publish the amateur calendar on this site. Many thanks for your patience but unfortunately this is out of our control. Well done to Emma Sayer (reigning Lady Amateur NH Champion) and to Freddie Mitchell (runner up to Simon Walker in this year’s Men’s Flat Championship) who have been successful with their applications to represent GB and ride in the Fegentri Series 2013. The first Fegentri race for gentlemen will be on 1st January in OMAN. His Majesty Sultan Qaboos Bin Said hosts Majesties Day, the most prestigious racing day of the year, on every 1st January for members of the Royal Family, representatives of each circle of Omani society and the diplomatic corps in Oman . Last year our lady riders had the unique opportunity to be presented to His Majesty who handed the prize to the winning rider of the race. This year it is the turn of the gentlemen. The AJA are delighted that an extra invitation has been given to England for us to invite another rider and Chris Martin, 2010/11 All-Weather Champion, will be joining Freddie on this wonderful trip. Many congratulations to Serena Brotherton on her 6th Flat Ladies Championship. 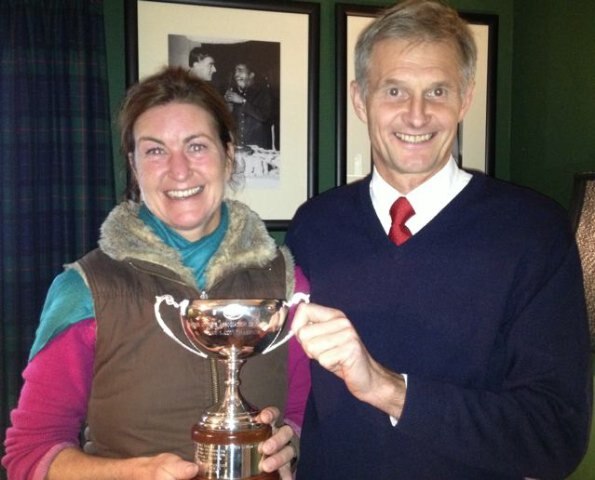 She received her newly engraved cup from AJA President Dr Pritchard after the AJA AGM yesterday. Many congratulations to Paul John who won today’s John Smith’s Borders National at Kelso with MORTIMERS CROSS, completing an amazing weekend for amateur jockeys. Always close, the veteran 11 year old was close up before leading from the 12th and making all from then on. The partnership were hard pressed from two out but showed grit and tenacity to hold on gamely and score by a length from Captain Americo. And to make up the treble of amateur wins against professionals today, many congratulations to Jonathan Park who enjoyed his first win under Rules at Chepstow this afternoon with FRED THE SHED in the Taffy Jenkins Memorial Hurdle. What a day for amateur jockeys!